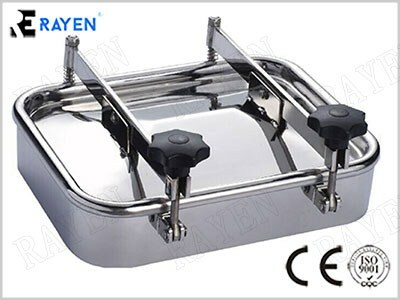 3.inlet out let Specification:DN15-200 &1- 8"applied to stainless steel pipeline system. 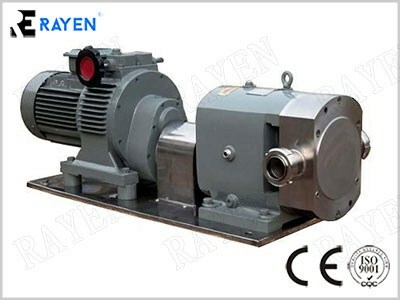 As a positive displacement pump, its features are superior to centrifugal pump since it suction liquid mixed with air or foams and even merely air. 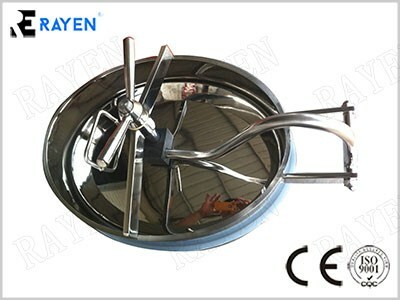 It is widely used to suction material with liquid level below the pump, for instance in the milking room, it suctions milk from the milk barrel. 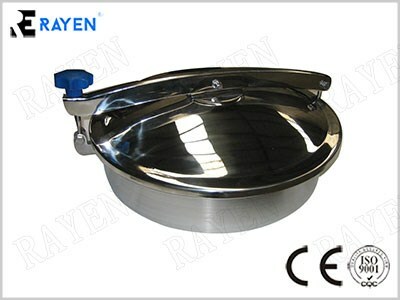 It can also be used in automatic CIP cleaning system as return flow pump in cleaning tank. 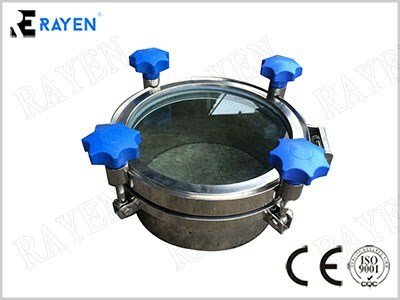 Sanitary Rotor Pump is suitable for transporting high viscosity, ensity and any medium containing particle.High pressure of out let makes sure the long distance and high resisitance transportation with stable capacity used widely in health ,food ,chemical, industial areas . 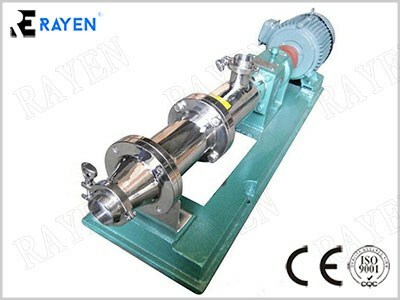 Sanitary Screw Pump is used in all kinds widely to feed kinds of medium,running at a constant pressure continuously ,without pulse and damage when feeding medium,and change the gauging aim through adjusting rotation speed. 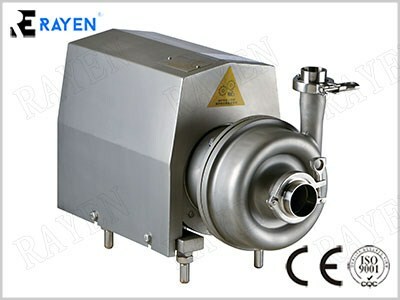 Food grade ball valve is designed to meet the high purity application in food, beverage, Dairy etc industries. 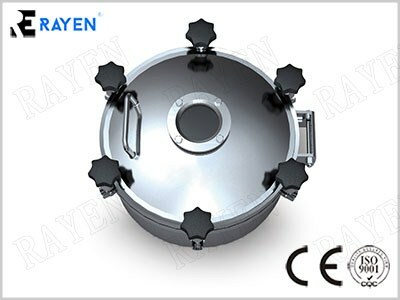 food grade ball valve body design including straight through design, Clamp body design, The clamp body design makes the cleaning of inner ball very convenience. 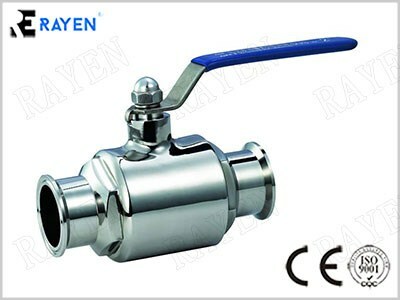 There are various inlet and outlet connections of stainless ball valve. 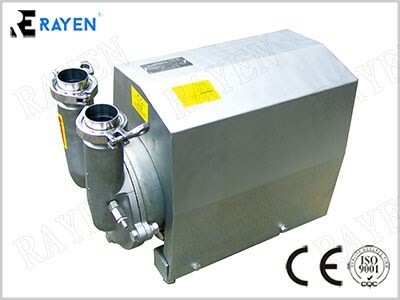 Standard connection is Tri clamp, sanitary ball valve could also be welded, threaded. 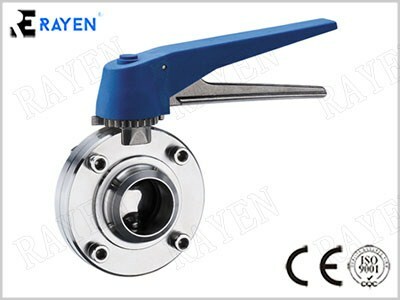 Flange as required, sanitary ball valves Driver type including manual. 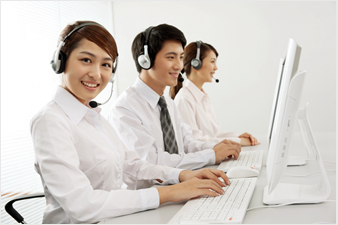 Electric, and pneumatic.